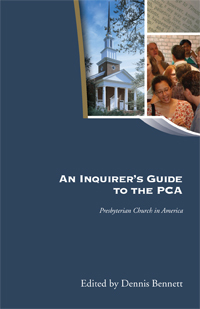 This Inquirer’s Guide is designed to introduce you to the PCA -its origins, its distinctives and its structure.  Through a series of three articles the reader will become acquainted with the denomination, heartened by its commitment to truth and encouraged to learn more about this branch of God’s visible church. It also provides useful information about the resources available through the denomination’s committees and agencies. This book is ideal for inquirers and new members as well as a "refresher" for long-time church members.